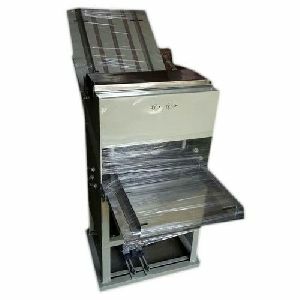 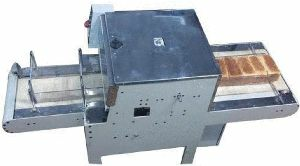 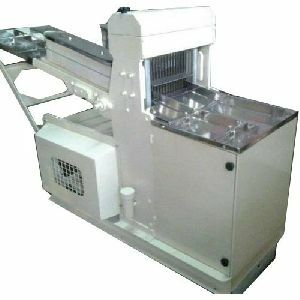 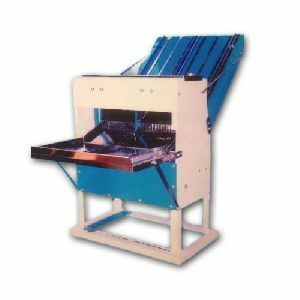 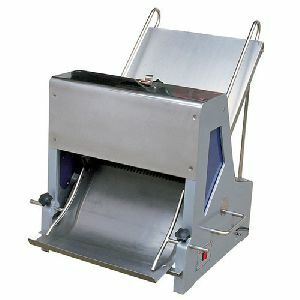 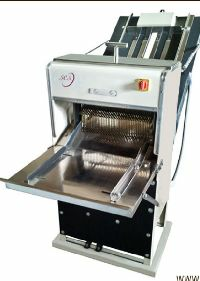 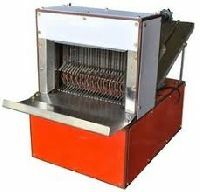 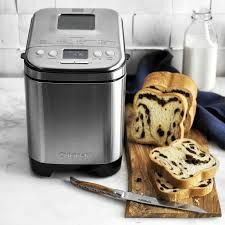 It is used for cutting or slicing the bread.We are successfully meeting the requirements of our clients by offering the best quality range of Bread Slicing Machine. 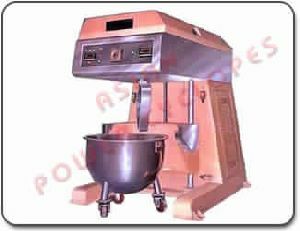 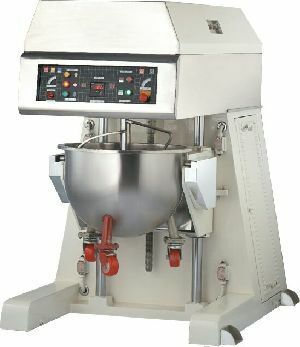 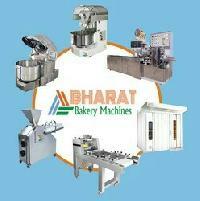 Manufacture of All Kinds of Industrial Bakery Machines. 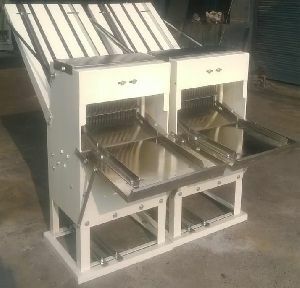 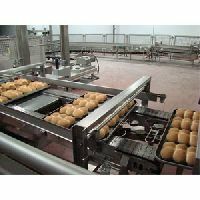 Contact for New Bakery Plant Setup with Production Rusk Bread Toast. 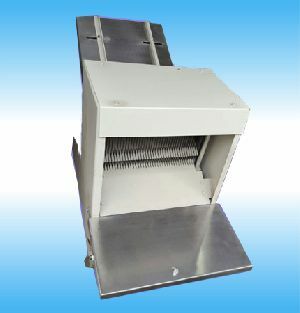 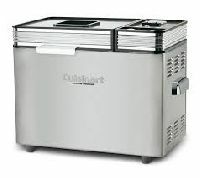 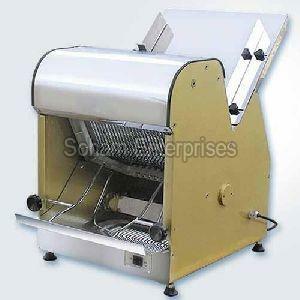 (Portable -M.S & S.S), Size - 32"×21"×30", Capacity - 350 Piecec per hour, Motor Cap - 0.5 Hp Motor. 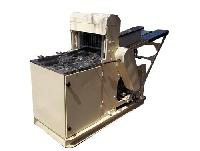 Our storage facility is capacious to maintain large stock. 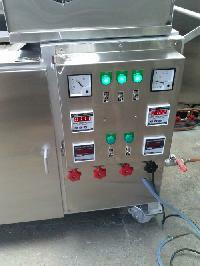 So, clients are free to approach us for urgent and massive requirements. 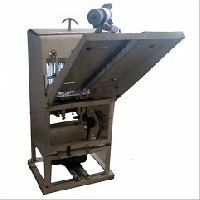 The raw material that is used for manufacturing superior grade products is sourced from the reliable places after complete quality confirmation. 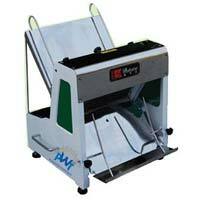 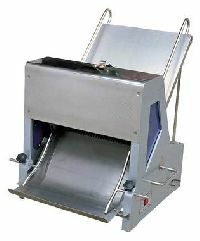 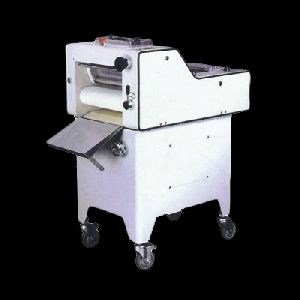 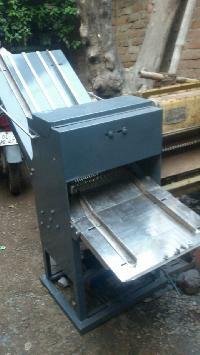 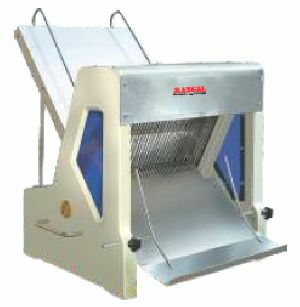 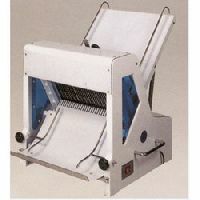 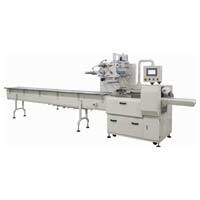 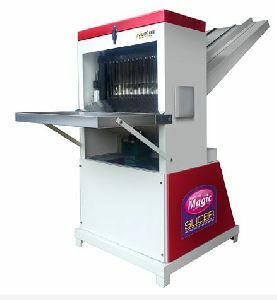 Our organization is well known in the industry for catering a distinguished segment of Bread Cutter Machine . 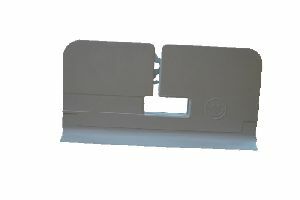 These products are manufactured using high quality components at our ends. 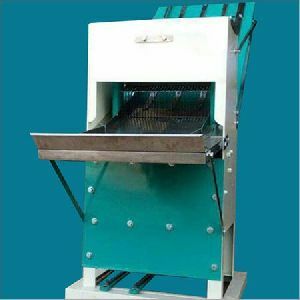 Features: Rugged structure Rust proof Excellent finish Low maintenance High performance Excellent quality.